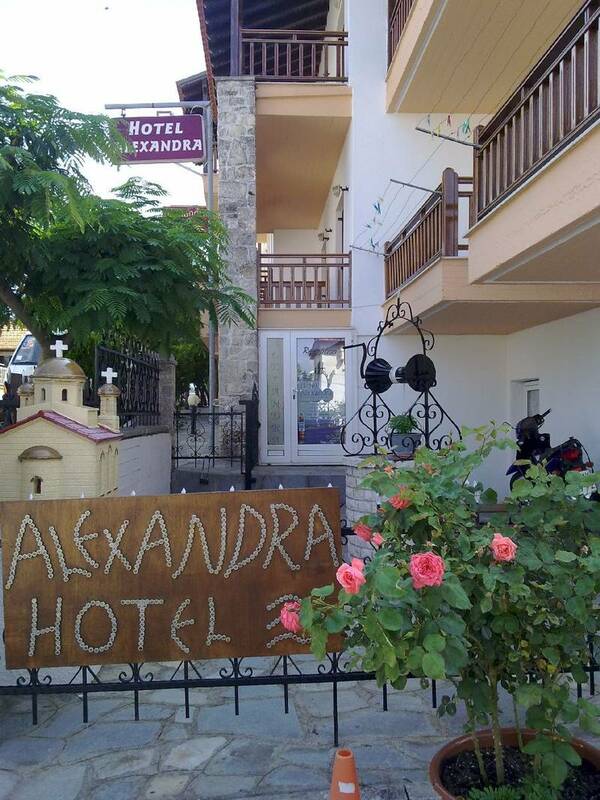 Hotel Alexandra initially operated in 1994 and since then, 365 days per year offers home hospitality and services of high quality. 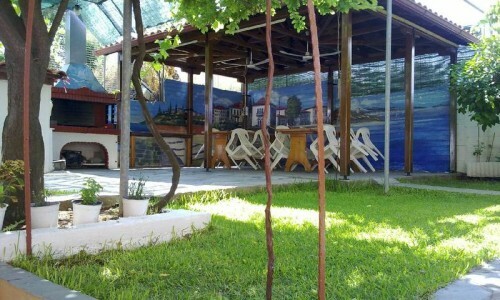 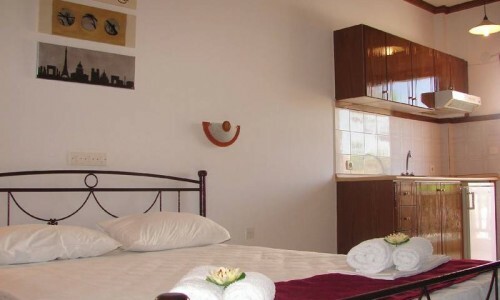 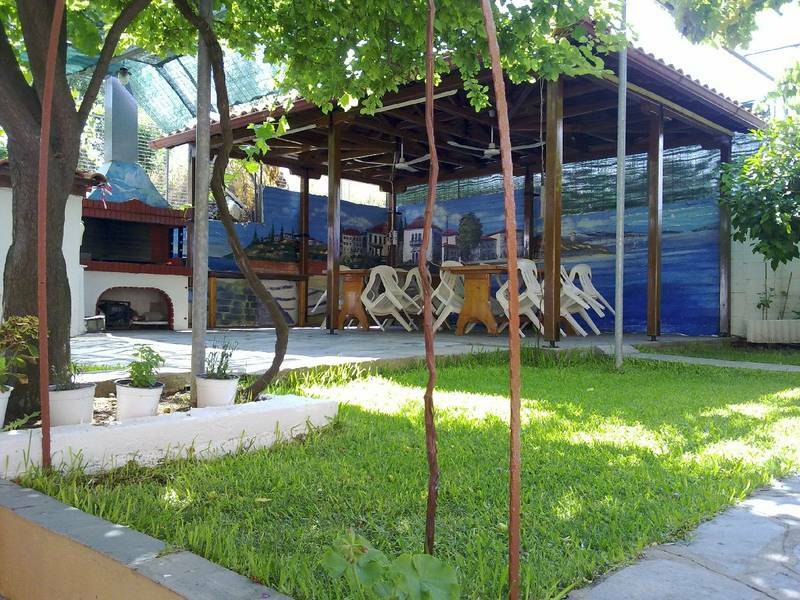 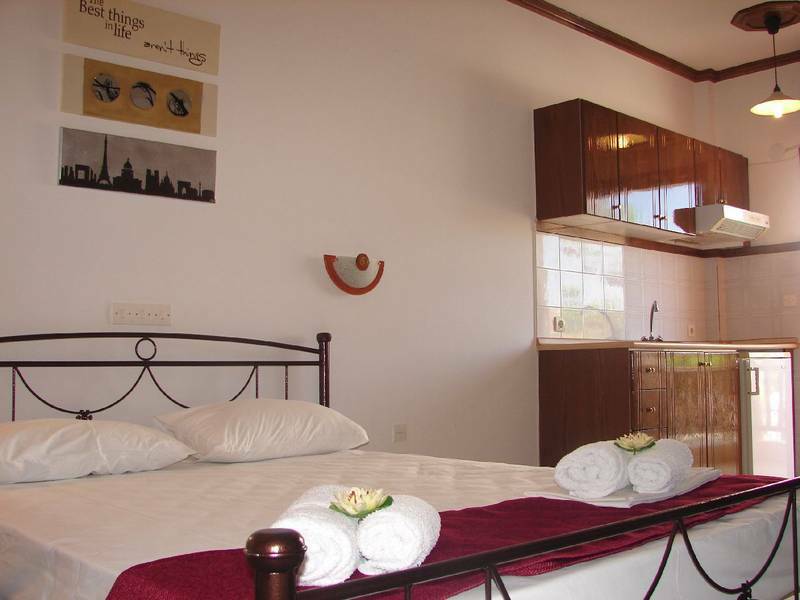 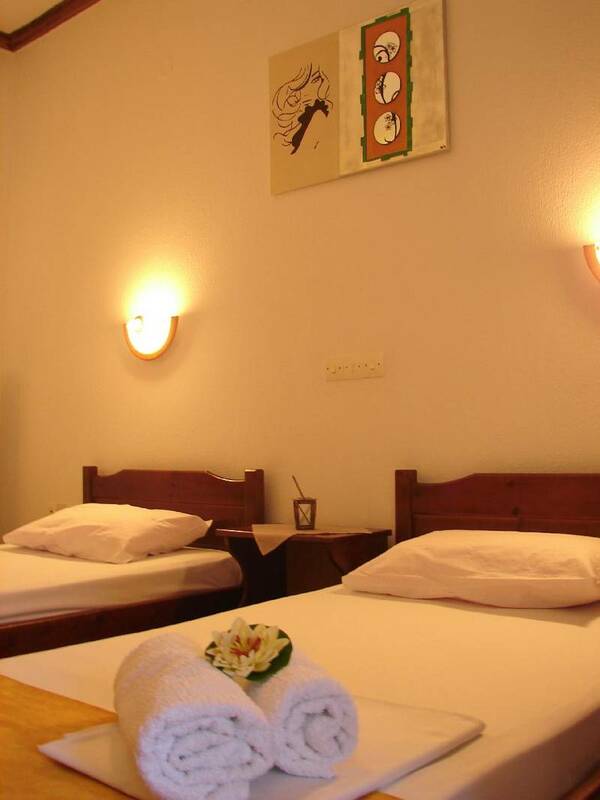 16 renovated rooms, equipped with kitchen, and in the garden grill and dining space for wonderful barbeques. 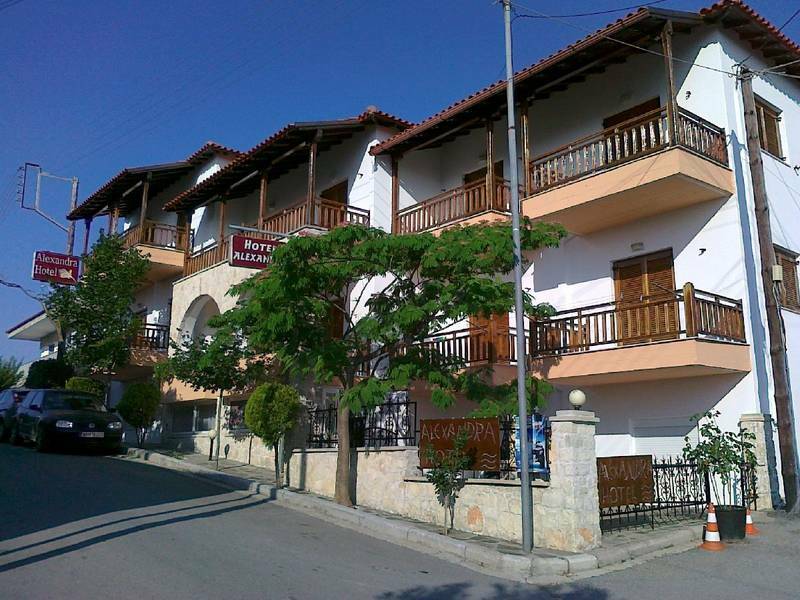 The rooms view to a panoramic point of the village, the picturesque port, Acanthios Gulf, which unfolds in deep blue colours in front of you- and the endless beach which will literally charm you.